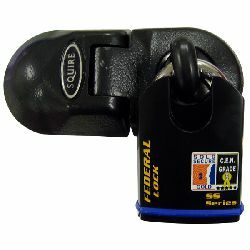 There are many types and grades of padlock available, however size alone is not a reliable guide to performance or security levels. 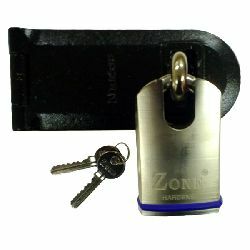 The choice of materials used, the design of the lock and its mechanism and the quality of manufacture, are the key things which separate the good padlock from a rubbish one. 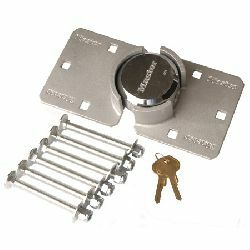 Our padlock range has been carefully selected to ensure that we only offer locks which you can rely on to deliver years of reliable service and which represent genuine value for money. 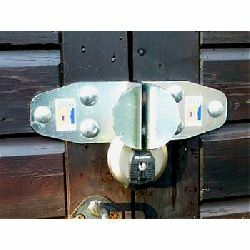 So whether you`re looking for a high security, insurance approved padlock (CEN Graded or Sold Secure rated), a marine or weatherproof padlock, or a simple combination padlock for your sports locker at the Gym, you`ll find your ideal padlock here. 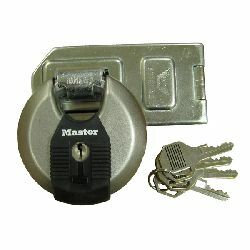 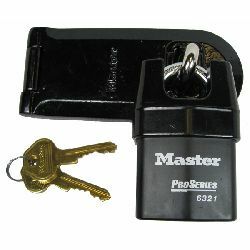 Should you need special keying options for your padlocks, such as Master Keying or a keyed alike set of padlocks, that`s no problem. 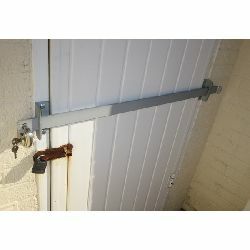 If you are intending to use your padlock with a chain or security hasp, make sure that your chain or hasp offer the same level of security as your padlock. 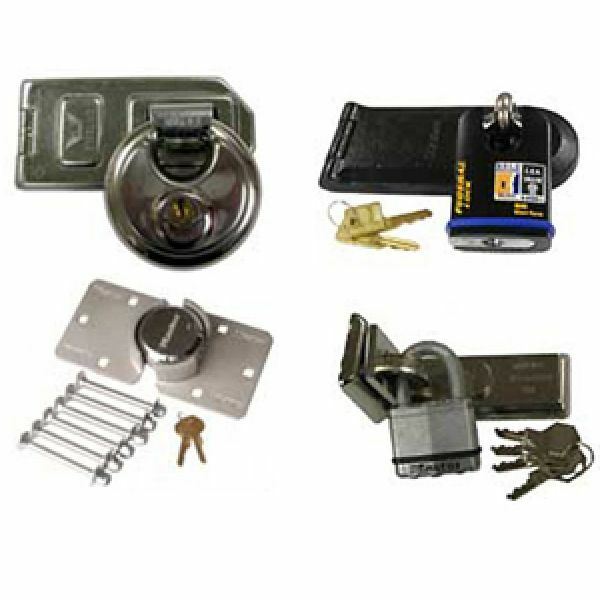 The popular selection of padlocks and hasps shown here are designed to deliver excellent protection, with the top units achieving the ultimate CEN 6 rating!